Need more space for your home business? Maybe it is time to buy a new home. However, purchasing a new property can be a daunting experience, which is why it pays off to research the market thoroughly before you commit to any decisions. Finding information regarding your property purchase and the location can seem impossible, particularly trying to source a property within your budget and favourite area. However, if you own a smartphone, all the help you need is available at your fingertips. 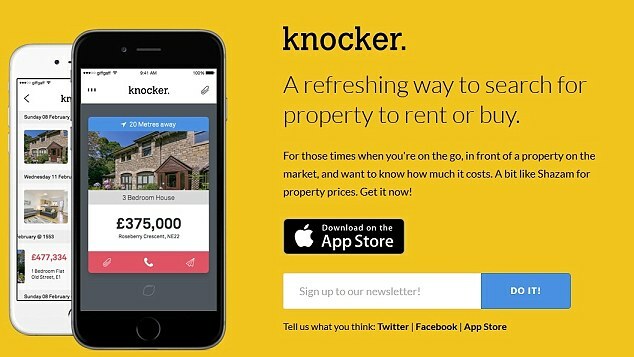 Knocker is a free app that is the Tinder alternative for houses according to The Sunday Times. Powered by Zoopla, the app allows you to simply search for properties by swiping through properties to find the ones that catch your eye. Whether you are on a desperate search to find your next home, curious on property prices near where you currently live or even looking for your next property investment venture, the app allows you to view properties that are close by. RW Invest, property investment specialists, have a range of properties on Zoopla that will be available to view on Knocker. Why not opt to filter your searches by price, the distance to your favourite landmarks, or whether you are looking to rent or to buy. After you have searched the app, you can save a property to view it later or to share the link to show your family and friends. If you have decided on a new area to live, or perhaps you are still toying between two locations, it is often useful to weigh up the local amenities on offer as this can sometimes help sway your decision. 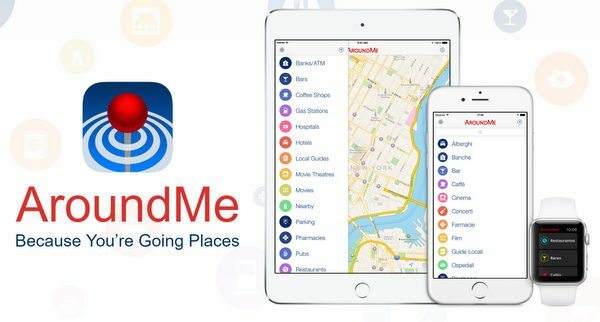 AroundMe is your handheld neighbourhood expert that allows you to find the nearest hospital, school, supermarket, ATM, petrol station and bank, as well as provide user ratings and directions of how to get there. 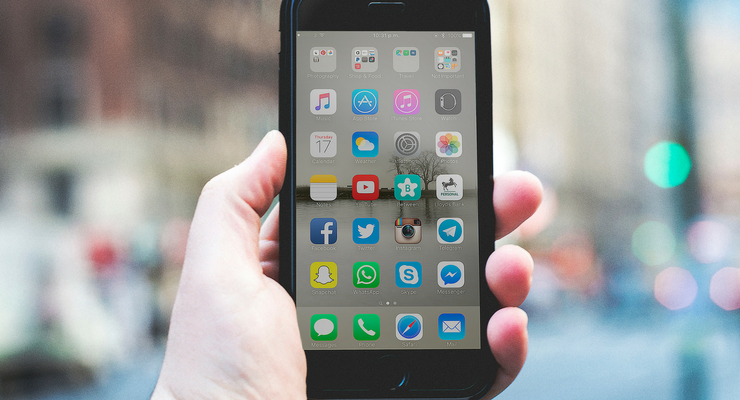 This app is perhaps something you may not have considered, but it is definitely one that once you have used it, you certainly couldn’t live without. So, you have finally chosen the property that is right for you. The next stages are deciding how your furniture is going to look in your home. Quite often when choosing furniture, your imagination is the only thing you have to work with in order to decide on a design point of view. This requires a lot of foresight to see what the potential is like in your new home. 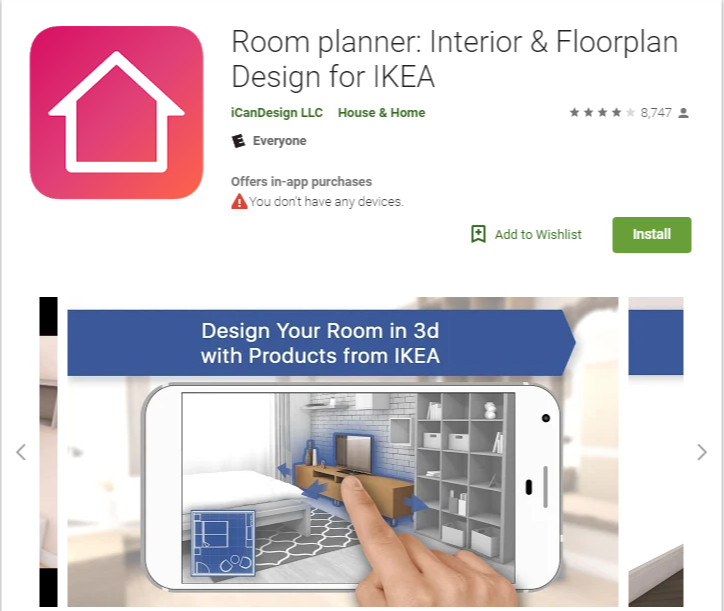 This app does the job of your imagination and saves you from wracking your brain as to what the furniture will look like. Be bold and adventurous, but also plan methodically to ensure all colour schemes and dimensions fit in your space perfectly. Moving planner is a detailed moving checklist that allows you to create tasks, to do’s and other plans on and leading up to moving day. This allows you to plan your move thoroughly and allocate specific tasks for different people throughout the day. As well as letting you devise a pre-move schedule, Move Planner lets you create a complete inventory for your items. Another facility of this app is that it lets you sort your items into boxes within the app so that when you arrive at your new home you have a list of every box’s content. Dulux Visualiser makes your own living space come to life right in front of your eyes, all at the click of a button. Is your home in need of a slight refresh? Perhaps repainting your walls may just do the trick. 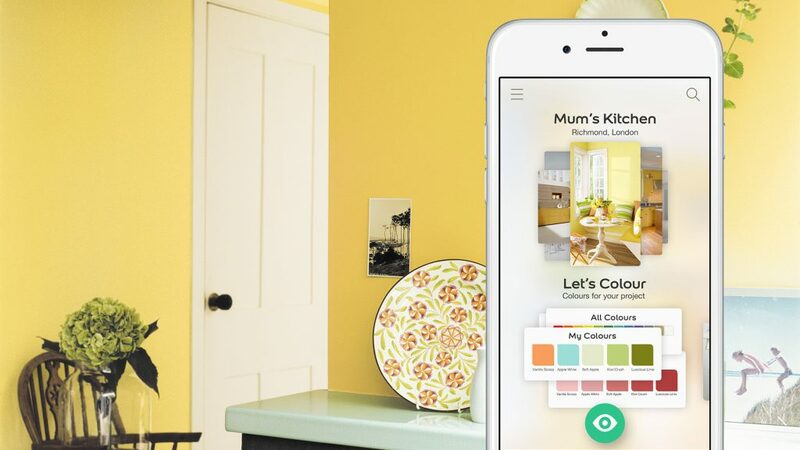 The app allows you to capture an image of your room and decorate it in your chosen colour.